Mike has been creating smiles since 1990! 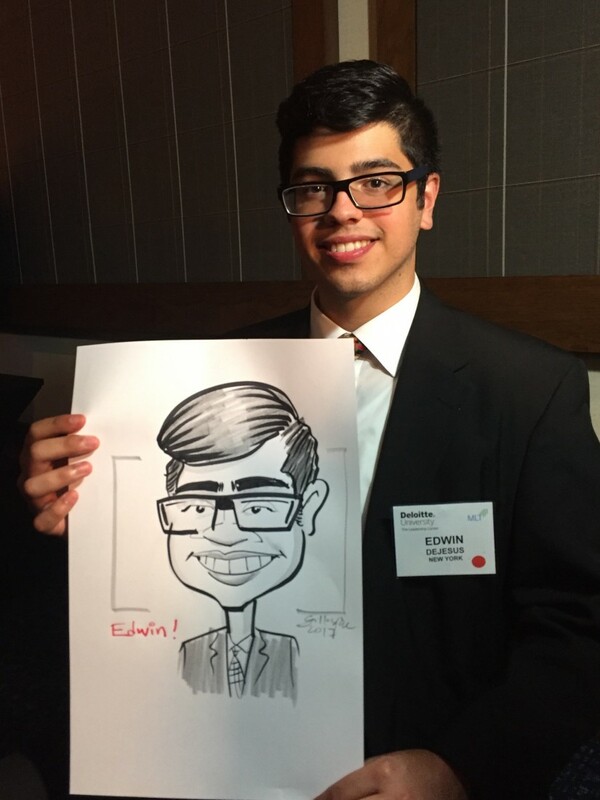 His background includes illustrations, murals, greeting cards, and portrait paintings for top companies and clients. 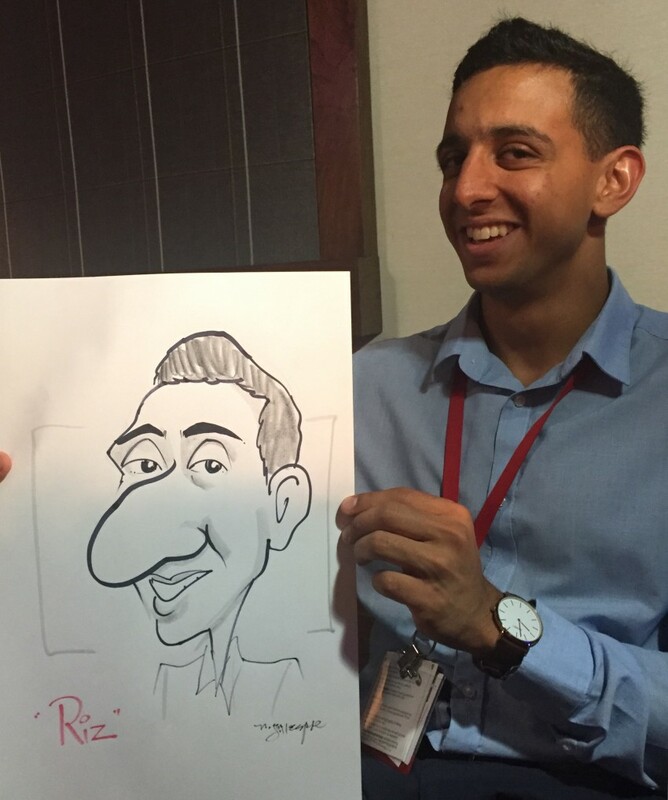 As a caricature artist, he gets a good likeness and a good laugh. Dependable and congenial, He will be the "hit" of your next party or event. "I just wanted to say thanks again! It turned out way better than we imagined. Your work is top notch and we really appreciate it. We all love it so much. 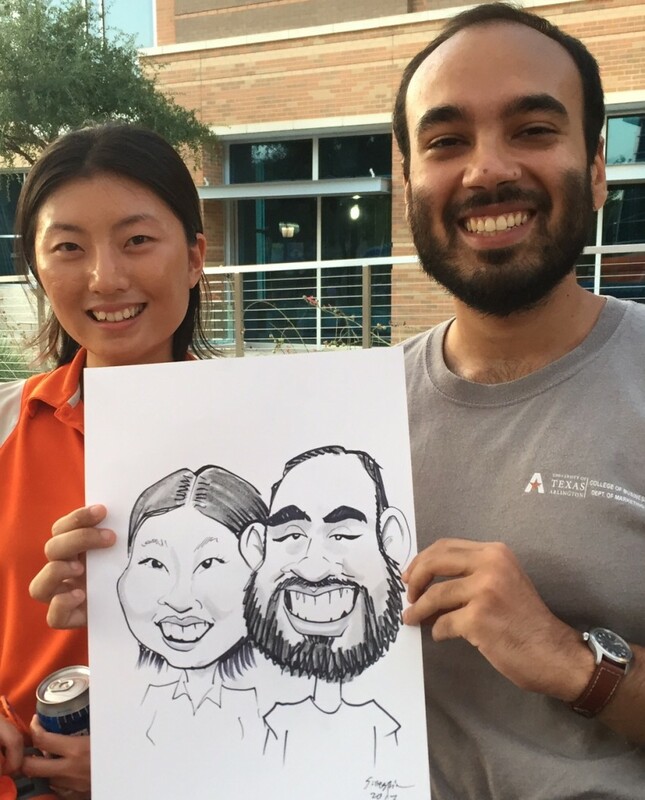 It will be a lot of fun presenting these caricatures to them tomorrow." All the pictures were great! I started out in music but went back to school to study art. I did commercial illustration for a few years and then moved into portrait painting and caricatures. 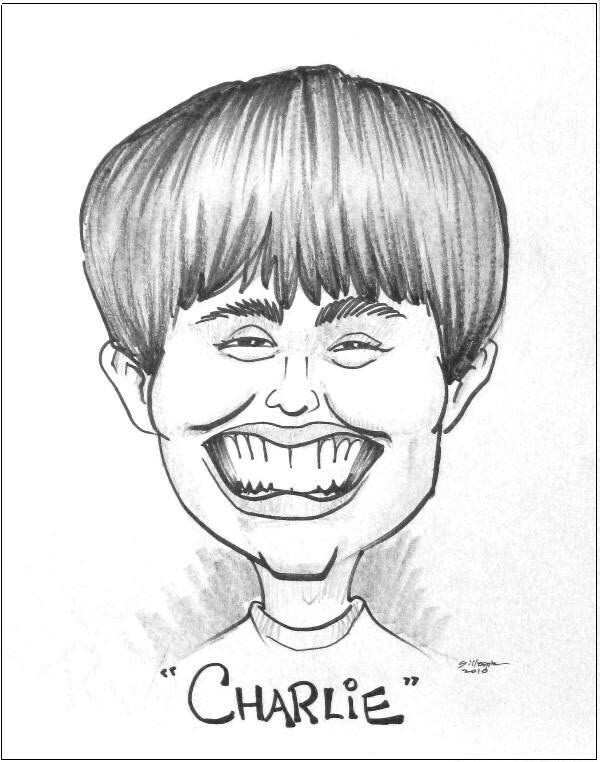 I’ve now been doing caricatures for almost thirty years. 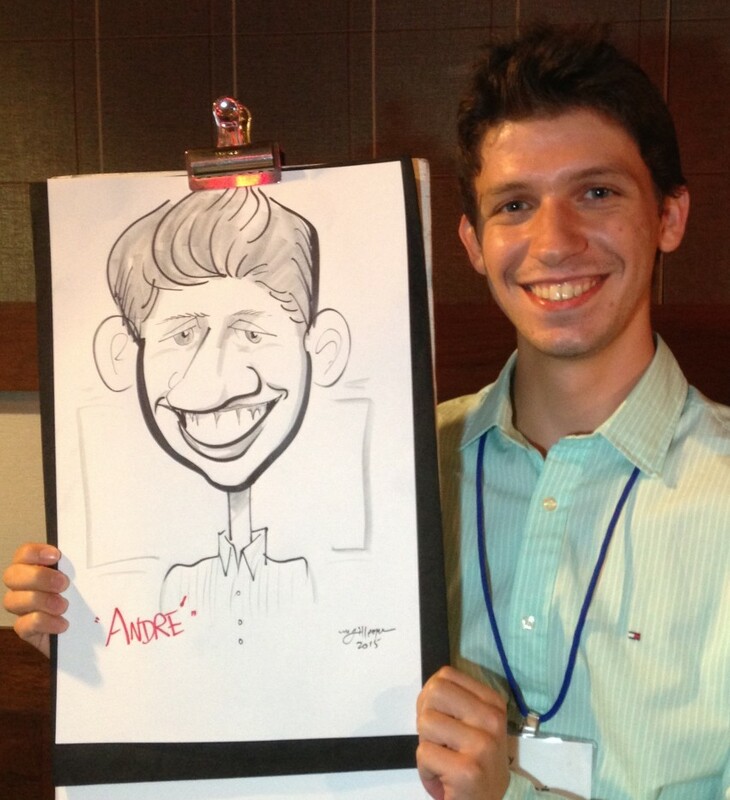 Weekends are busy doing party caricatures, and events are best booked several weeks in advance.